Share your experiences with Alpha? Q. 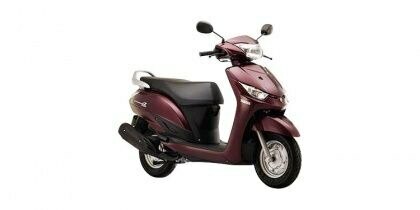 Which power and specifications battery used in this Scooty? The Yamaha Alpha is provided with a 5.0 AH stock maintenance free battery. Yes, it is equipped with digital speedometer. Q. Is there mobile charging point in Yamaha Alpha? No, it misses out on same.